The man claims it's been stuck at 8:30 for "at least the last half [expletive] hour." MOBILE, AL – Late last evening, a local Muslim man held a press conference claiming his various timepieces and home appliances are “totally [expletive] messing with” him during the holy month of Ramadan. 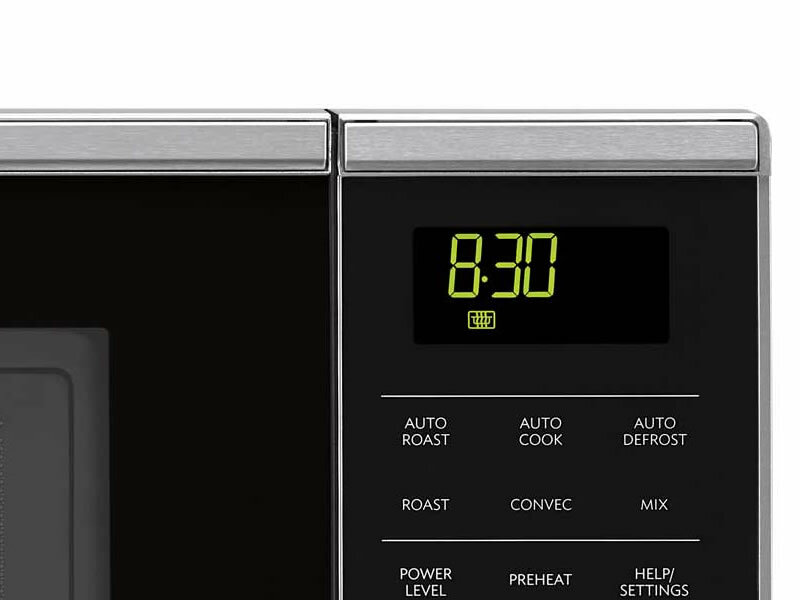 He explained despite numerous attempts to synchronize his microwave clock, it’s always “a few minutes off”. He also noted it often freezes for several minutes and “the damn thing” has, on at least one occasion, appeared to wind backward. The man named his oven clock and mobile phone as a co-conspirators in this “blatant deception of time” along with his wristwatch, wall clock and backyard sundial. According to friends, the man has gained little from fasting beyond hunger and thirst.